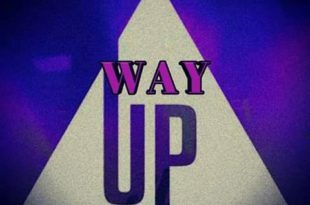 God’s Choice is back with another Spirit filled and uplifting gospel song titled “WAY UP”. CLICK LINK BELOW TO DOWNLOAD! 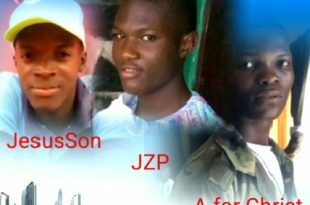 Rising stars JesusSon x JZP x A. 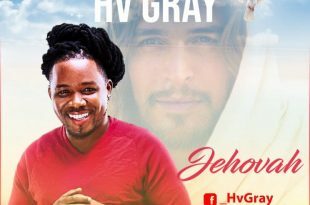 For Christ teams up on this powerful gospel single titled Hallowed Be Your Name – A song full with more inspirational and motivational words that will change your life for the purpose of Christ. Listen below and be bless. 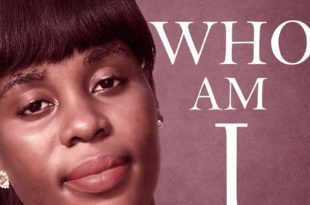 Dextee C. Sumo, takes us all the way back in her nostalgic new record titled ‘Who Am I’. In her characteristic melodious flow. 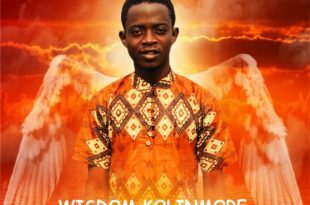 Who Am I – a inspirational and motivational tune that will change your life for the purpose of Christ. 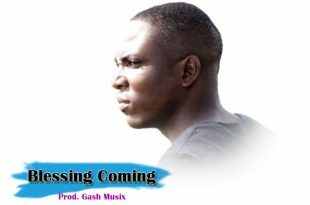 Listen, Share and Download! 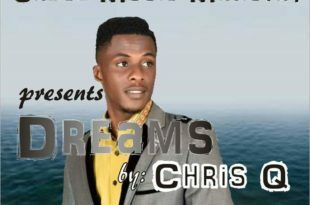 Gospel sensational artist Chris Q return back on Plus Liberia with this brand new tune titled Dreams – a inspirational tune that will change your life for the purpose of Christ. Listen below! 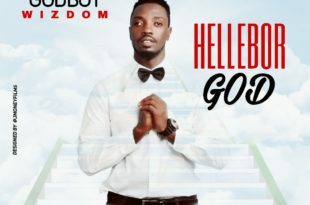 Gospel sensational act GodBoy Wizdom dropped his first official 2019 offering titled Hellebor God. 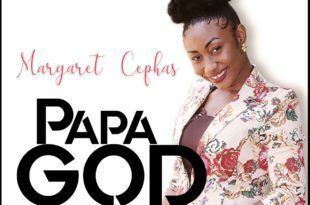 A complete inspirational tune that will change your life for the purpose of Christ Listen bellow……………………… Share and be bless!